Our dinner reservation was for 8 pm so after a quick costume change, I met Skip and Shore back at the Time Warner Center. Walking through the restaurant’s sliding glass doors felt completely surreal – I’d spent the day working behind the scenes, watching the kitchen hustle before and during service. Now, I had the rare opportunity to admire the hard work from the other side. 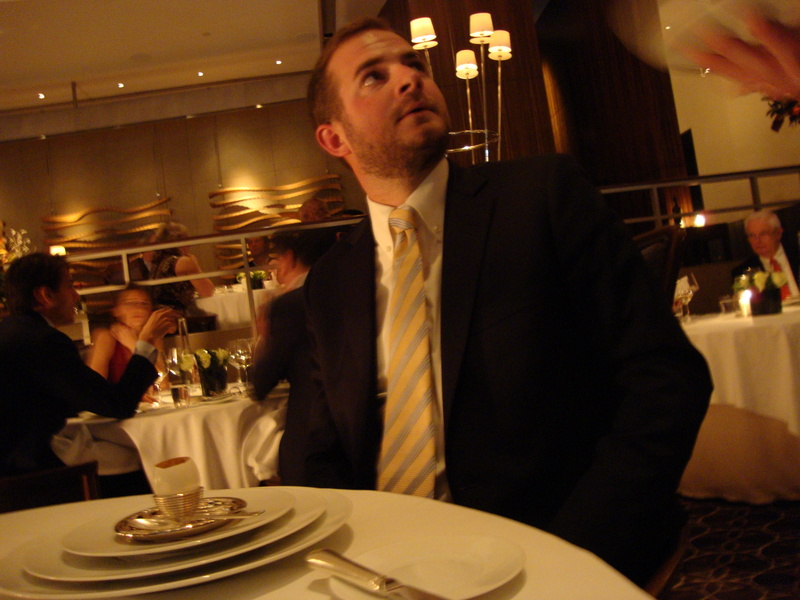 Maitre’d Chloe Genovart then went through that night’s seating chart. Skip, Shore and I sat in amazement as they listed the parties that would be dining alongside us. Many were regulars (the servers had long memories, pointing out how many times guests had been to the restaurant) and even more seemed to be VIPs (doctors, a baroness, magazine editors). The fact that everyone on staff was clued into who would be dining that evening made our arrival seem even more official – they knew our moves before we could even make them. We sat down to glasses of champagne and the restaurant’s signature salmon cornets and Gruyere gougeres. Our captain, Antonio Begonja, arrived with menus that turned out to be more fun than for real – inside, the guys found photos from this year’s NY Yankees World Series win. We weren’t going to need menus. 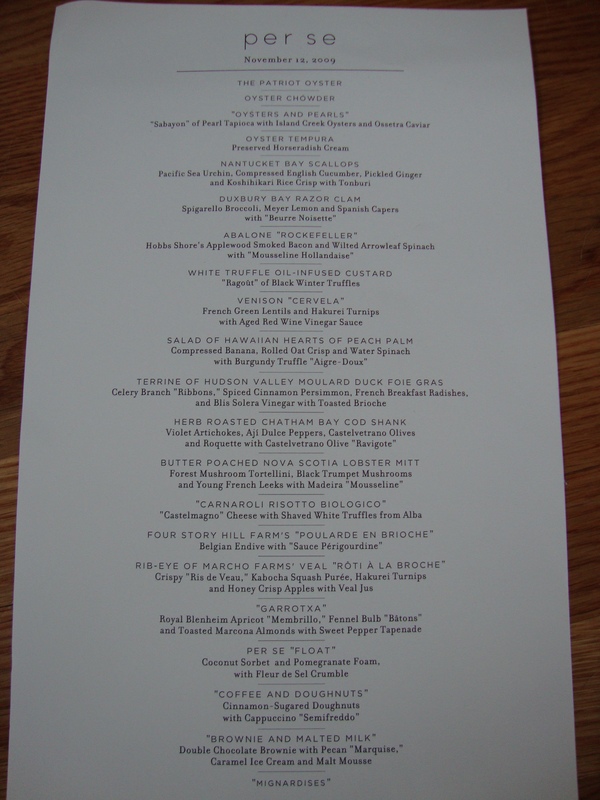 The chefs had already created an incredible 23-course journey that would take us almost 5 hours to finish. And while I could wax for hours about every course, I’ll spare you the gut-busting details and hit you with the highlights. I relished every bite knowing how hard Kenny worked on each element of the dish. 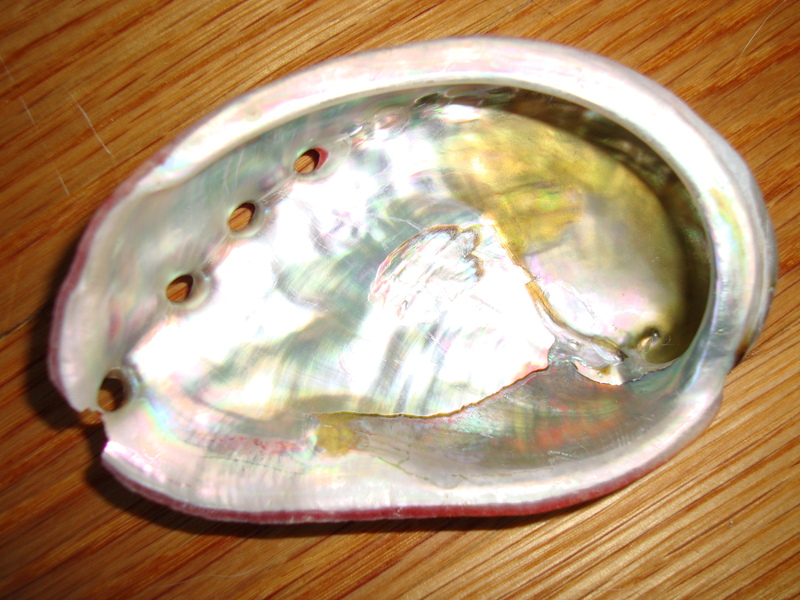 The texture blew me away – rounded pearl after rounded pearl, the dish is about layers and levels of firmness. The caviar explodes while the oysters and tapioca practically melt together. You can taste the oyster in the tapioca base but just slightly – it’s the sauce (Kenny kept bringing up the sauce) that pulled it all together. Vermouth, a hit of vinegar, and all that rich and wonderful butter. Twelve outstanding bites. This dish haunted both Skip and I all night. A small mound of Pacific sea urchin sat atop our scallops and a tiny bit of pickled ginger and a thinly curling paper-thin slice of crispy rice paper. The sea urchin was gentle and addictive but never masked the sweetness of the scallops. Skip called it the best dish he’s ever eaten. The clam meat was just barely cooked through and served on the shell in three small segments with broccolini leaves a hint of Meyer lemon and Spanish capers. Shore was a huge fan. I’d never tried abalone before – the meat was firmer than I thought it would be and it was covered with a jolt of mousseline hollandaise and bits of bacon and spinach. I spent several minutes examining the shell, trying to figure out how abalone are harvested. Picking up on my fascination, our waitstaff cleaned out and boxed up our abalone shells, offering them to us as parting gifts. This has been called a TK signature and will be a personal lifelong memory. Served inside a hollowed out egg, the truffle-oil infused custard is topped with a black winter truffle and veal reduction “ragout.” The display itself makes the dish – only about half of the eggs they cut are usable. And it was paired with a stunning wine called Radikon, which thrilled me for it’s odd resemblance to an unfiltered cider or even a pale ale. I could not get enough. 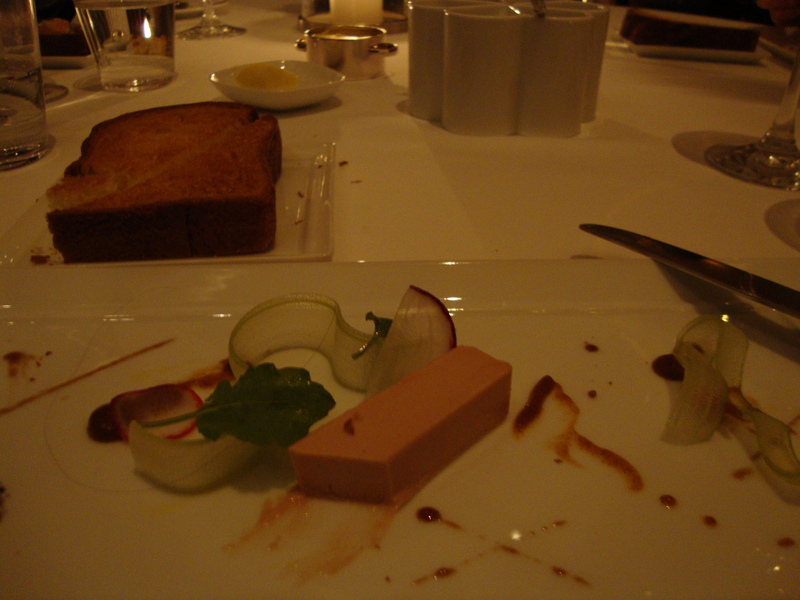 The presentation here included a set up of six salts from around the world (Himalayan, Hawaiian, French) This would be one of my “last meal” dishes – toasted, crumbly slabs of brioche, perfectly placed celery branch “ribbons,” slivered breakfast radishes, and of course, the impossibly rich slice of foie gras. Luxury on a plate. The mitt is really more of a knuckle and was placed alongside tender tortellini filled with forest mushrooms. My shredded black trumpets made an appearance, as did the slivers of young French leeks I helped prep. Skip appreciated the lobster meat, calling it his new favorite lobster dish. Along with the lobster, this was the one-two punch of the night. The creamy risotto was really just a blank canvas for what was to come. Chloe presented us with an ornamental wooden box which housed a massive, overwhelmingly fragrant white truffle. She held it in a piece of cloth and shaved slivers of it onto the risotto directly under my nose before another server drizzled a spoonful of melted brown butter over top, blowing the aroma into the depths of my skull. It was the most seductive dish any of us had ever experienced. Watching the deliberately intrusive shaving ritual, inhaling the aroma, tasting the subtle, earthy flakes… a blog post isn’t the venue to tell you how it really made me feel. But damn, was it memorable. They presented the rib eye before slicing and serving it – it was skewered on a medieval-looking sword which then showed up on Skip’s plate. A few bites of sweetbreads and squash puree, layers of salt, meat, and dripping juice – this dish could have been a meal on its own. One of three desserts, this one was about as complex as coffee and doughnuts could be. The cappuccino was actually a semifreddo served beside a couple of deliciusly cakey house-made pastries. I had just about hit my max but managed to put the whole thing down. The chocolate presentation would have to be boxed up. By this point, it was well past midnight and the dining room was empty. But as we stumbled into our coats and out into the night, the staff waved us off sending us out with goodie bags and enormous, unbelieving smiles. 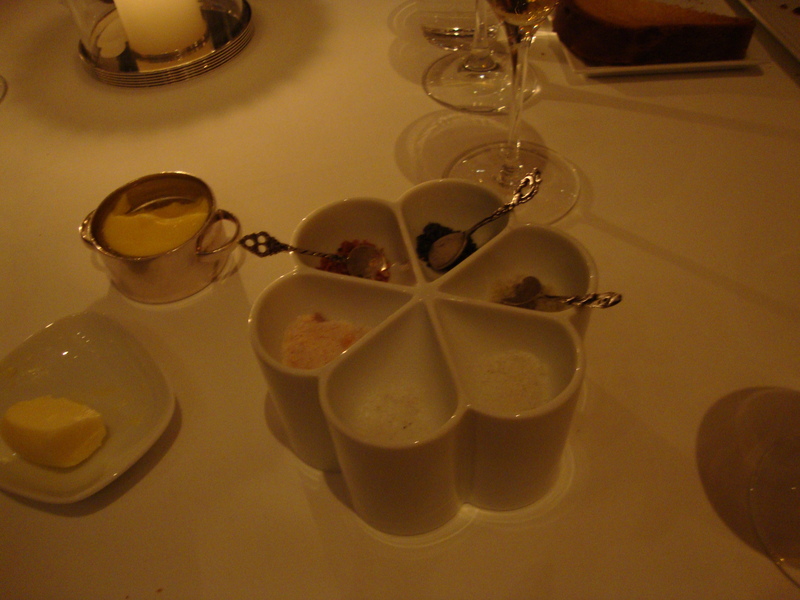 I’ve never had an experience like that before, but would no doubt welcome it again (though only at Per Se; by the end of the night, the dining room with its glowing fireplace felt more like the living room of a friend’s apartment than a four-star restaurant). It’s clear after my time there, both in the kitchen and the dining room, that Per Se is not meant to be a mere restaurant where one can eat, linger, and remember. It’s designed for everyone involved: the diner, the line cook, the back server, the chef de cuisine. It’s a place to learn about, immerse oneself in, and idolize the entire art of gastronomy. It is a temple to dining.